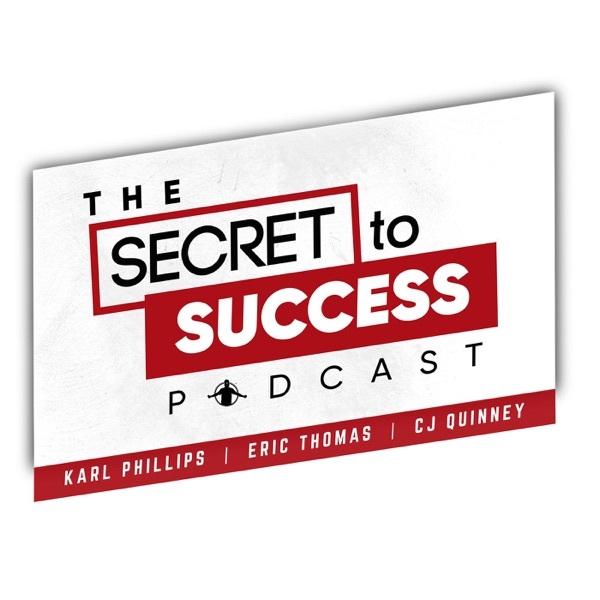 The Secret To Success with CJ & Eric Thomas | Inspiration | Personal Development | Success | Listen Free on Castbox. Even though Karl doesn't speak as much, when he does he makes you see things from a different perspective. I don't think his value has to be questioned on the podcast! Thanks Karl for your perspective on things. hilarious some great information; seriously though i don't think ET realises we can hear him chewing the almonds soo funny, i love the jokes. Great content as always! Thank you ET for blessing us with so much believe, and encouragement! I love listening to your podcast, it's become my number one listen! one of the best and most well-rounded podcasts EVER. The ET and Associates have done it again! One of, if not the best episode. After today nobody can say Carl isn't sensational!! !